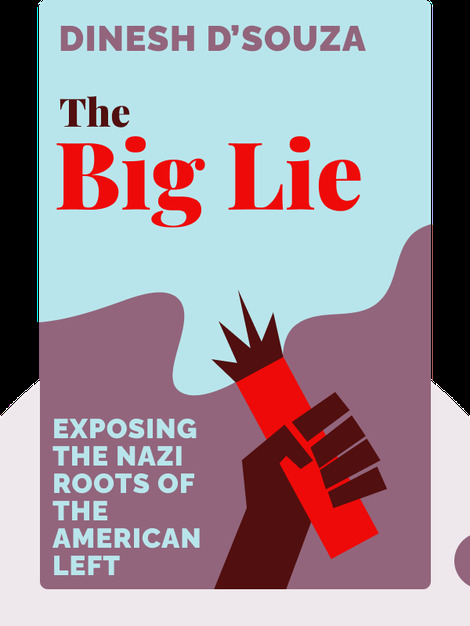 The Big Lie (2017) is a right-wing account of current American political events. Author Dinesh D’Souza thinks that attacks against Trump from the Left are unfair. The progressive Left claim that Trump is a racist and a fascist, and have likened him to a Nazi, but this book radically upends these accusations. 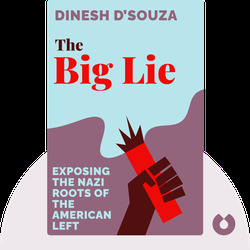 For D’Souza, the American Left is recycling one big lie. It’s the Democrats who are the real Nazis, the true fascists and racists. Dinesh D’Souza is a conservative author, speaker and filmmaker. His three films – Hillary’s America, America and 2016 – were all greatly successful. His recent books include Obama’s America and America: Imagine a World Without Her.